Chief Data & Analytics Officer New Zealand 2018 was an absolutely jam-packed agenda with over 250 attendees in attendance, 18 partners, 2 VIP lunches and our first casino night - which was by all accounts a huge success! Networks and friendships were forged over the two days and we are very grateful to everyone for coming with a willingness to listen, share and learn. The event opened with a fascinating keynote by Mohammad Shokoohi-Yekta from Apple USA. We also heard from BNZ’s Chief Data & Analytics Officer, David Thomas on their transformation and the growth of their analytics department and COE. 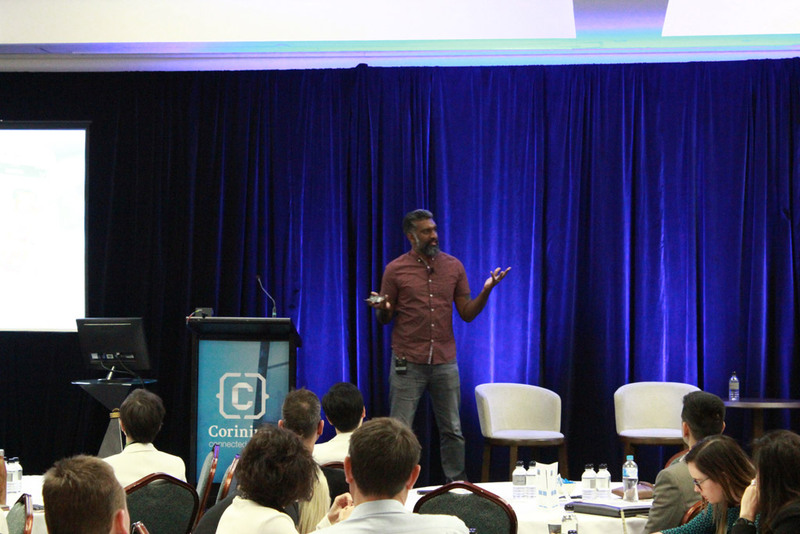 The keynote panellists shared their top tips on persuading the business to take action, talent retention, staying use-case focused and debated the relevance of agile to analytics projects. Kari Jones from Air New Zealand delivered an invigorating talk on AI and how it is shaping the future for businesses. The day ended with our 3 finalists for ‘The Project’ competing for our 2018 award. It was close but with an exceptional customer proposition, HealthPost took out the prize. Day Two started with an eye-opening session from the Privacy Commissioner, John Edwards followed by the keynote panel, ‘In Data We Trust? Rising to the Challenge of Privacy, Protection, and Security’ which prompted a plethora of questions. Across both days the track discussion groups and presentations were extremely well attended and received much praise for the interactive nature of the event. CDAO New Zealand left delegates invigorated and enthused, loaded with information, take-aways and contacts to ease their next steps back in the office. We're introducing brand new, interactive formats in 2018 including the VIP think-tank, ‘Let’s talk’ meet ups, round tables, live poll analysis, speed networking, meet the speakers lounge, and expanded speaker tracks for maximum learning opportunities. DATA PRIVACY - The Brave New World. Navigating the risk emerging in the digital age around ethics, bias and illegal use of data. FUTURE DATA TALENT - The Toolkit. Understanding innovative approaches to data staff training, increasing expertise and building effective teams. DATA CULTURE & LEADERSHIP - The Human Element. Embedding a culture of data analytics and insight based decision-making to foster insight and co-operation throughout the organisation. DATA OBLIGATION: MANAGED & GOVERNED - The Framework. Supporting data driven decision making across the enterprise with evolved data governance and quality strategies. DATA INSIGHT & INTELLIGENCE - The Science. Adopting and evaluating data driven approaches and tools to support the move from data insight to execution. 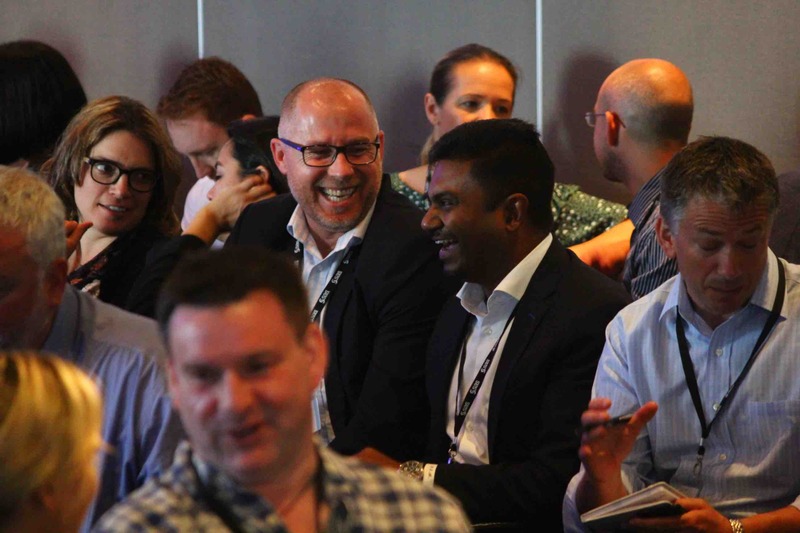 "CDAO delivered great breadth of content across the D&A domain, it was illuminating, thought provoking and at times myth-busting for an eager and engaged audience"
"A valuable two days with plenty of content delivered at a good pace and level. "An excellent way to bring the NZ analytics community together and hear about their data and analytics journeys." "Valuable whirlwind. Mine of information. Excellent networking forum. High value investment." 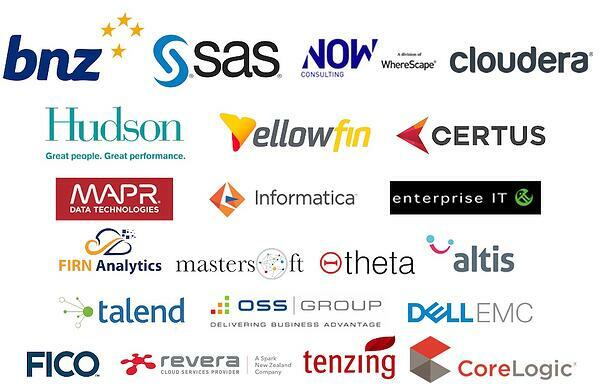 "A well run conference who has attracted a high calibre of senior data driven professionals." 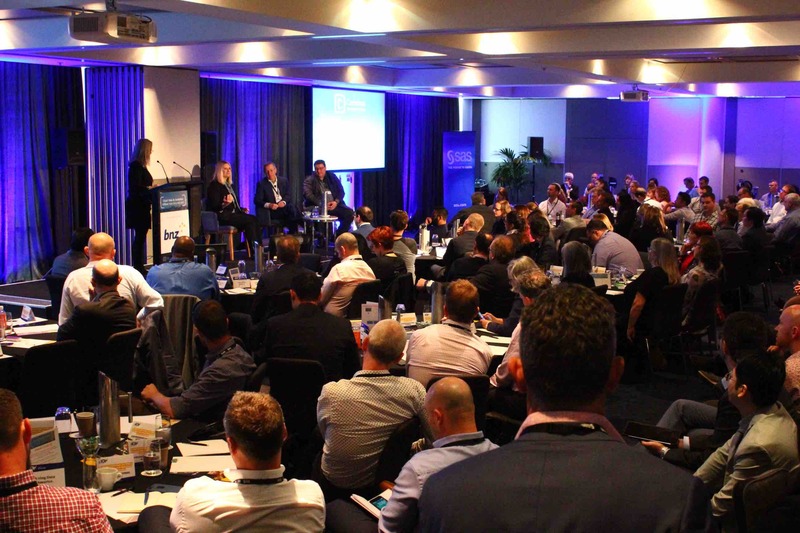 "A fantastic collection of many of NZ's thought leaders in the world of data"
CDAO New Zealand is the best event on the calendar to get inspired and make new contacts with the people that can help you drive your data analytics projects forward. It's also a lot of fun so don't miss out!